The Technology sector, measured by the State Street Technology Select Sector SPDR (XLK), was the best performing sector in 1Q17. In the quarter, XLK was up 9% while the overall market (S&P 500) was up just 5%. Can the Technology sector continue its outperformance? Or have valuations reached levels where downside risk looms large? 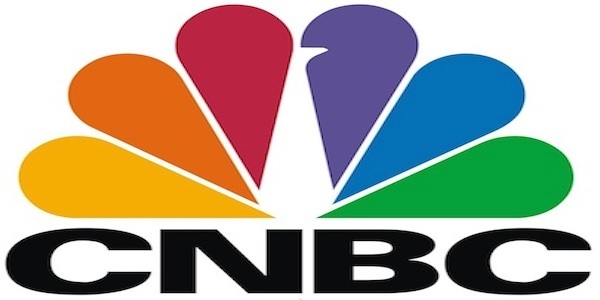 To learn more, watch New Constructs CEO, David Trainer, discuss Technology sector valuations and the implied market expectations for this outperforming sector on CNBC’s Closing Bell. This article originally published on April 11, 2017. Scottrade clients get a Free Gold Membership ($588/yr value) as well as 50% discounts and up to 20 free trades ($140 value) for signing up to Platinum, Pro or Unlimited memberships. Login or open your Scottrade account & find us under Quotes & Research/Investor Tools.